The Painted Garden Sheds are one of the most beautiful sheds that we offer. 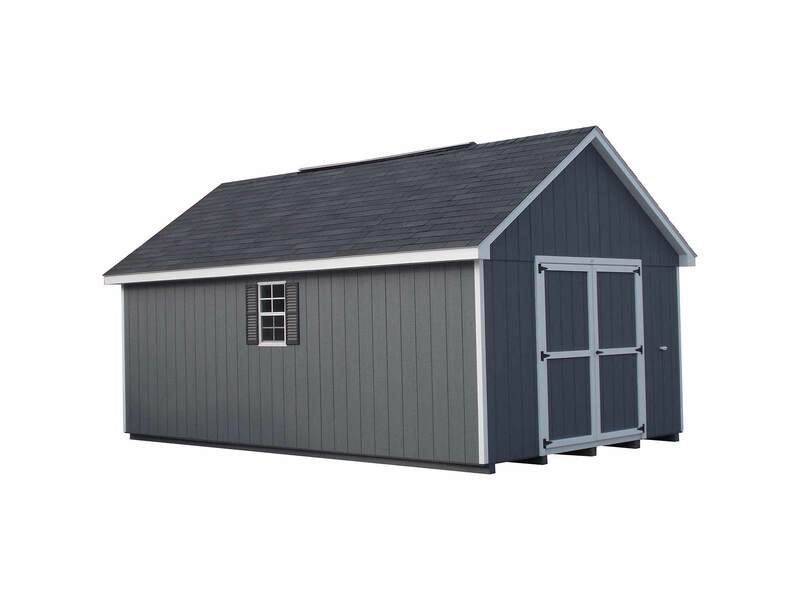 Add the the Transom doors to give this shed a remarkable appearance. You can store your Item safely and in a way that keeps your life more organized. Choose the Painted Garden Shed and enjoy it’s benefits.